With the summer season gone now, we’re all eager for the cold weather to settle in. 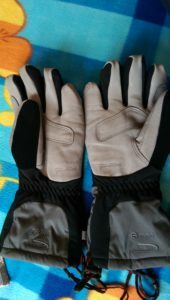 While currently trying to figure out my plans for this winter and sort out some gear I came across a new pair of gloves. Was trying to remember why I bought them in the first place when I realised the older ones have been sold. Those were the Rab Icefall Gauntlet. There’s obviously a reason for that so I thought why not make a quick review. This is the 2014 model, though there aren’t many changes in the newer ones. Insulated and waterproof there are available for both men and women. The initial price was £80, however if still available on the market it can be found for as little as £40. 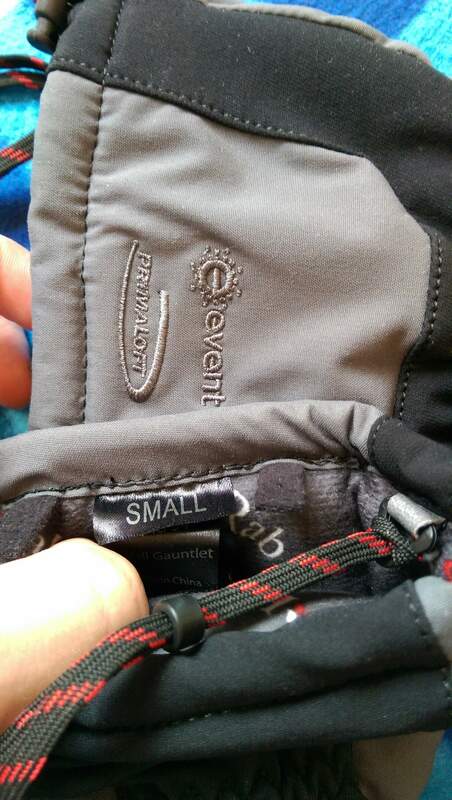 The sizing is not perfect and there is a small gap between the numbers. I’m a 19.5cm circumference and 19cm length which places me in between S and M. I have tried both of them but none fitted perfectly. Is either too short, restricting finger movement, or too long and and gives a loose grip on the axe. This was the main reason I sold them but not the only one. 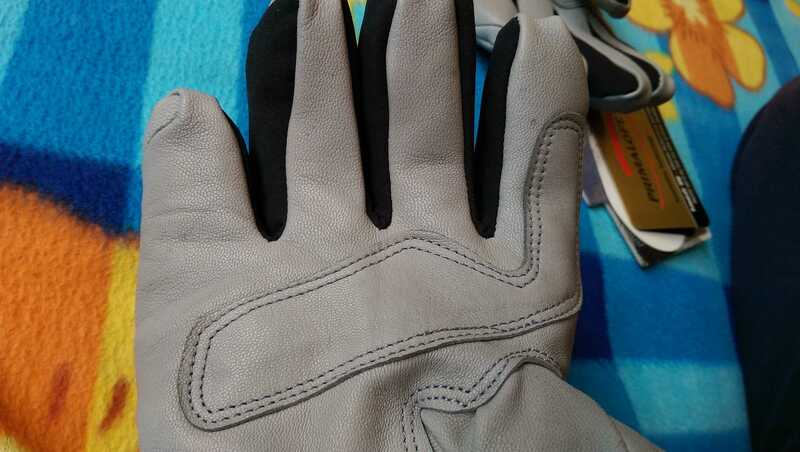 The material – the glove is made of different types of fabric and features eVent waterproof technology. It’s effective and keeps you dry. The lining is made of a light soft nylon fleece. Leather Pittards reinforced palms and a 3 layer stretch softshell make the outer layer. Insulation is one of the best, 133g/m2 of Primaloft Gold on both palm and back. The Glove has a good construction overall. The articulated thumb offers extra dexterity while single hand drawcord help tighten the cuffs. Removable wrist leashes will come in handy if you take your gloves off. No need to worry about the wind. At 200g ( size M) might seem a bit on the heavy side, but is a trade off for the warmth you get. Good dexterity for 133g/m2 of insulation. 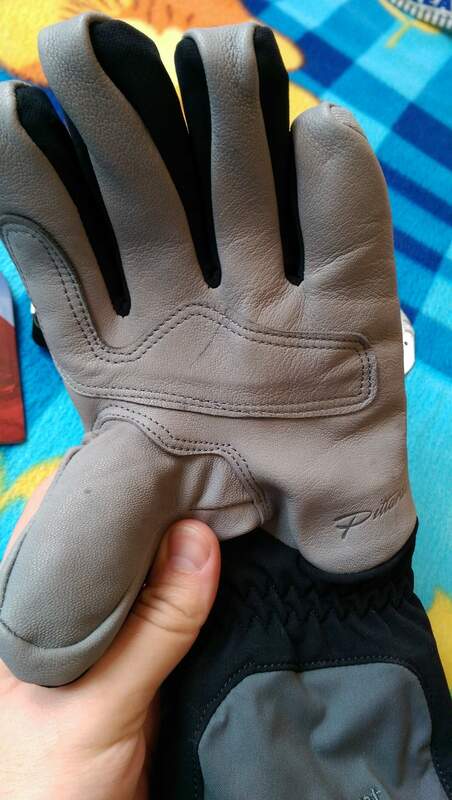 While the glove is quite versatile, I personally purchased it for ice climbing, as the name would suggest. It hasn’t seen much use since it didn’t fit very well. But enough to get an idea of what one should expect from it. The biggest issue was indeed the sizing. Might be my hand, but Rab didn’t do its best here. Apart from the mentioned issue, there aren’t any other major flaws. It was somehow expected that the leather will get wet. I was however disappointed to find the thumb patch soaking wet after just minutes on the ice. This resulted in the leather absorbing all that moisture and together with it, the black paint. Even after a good wash it still showed signs of coloration. The eVent technology on the other hand kept me dry. Warmth to weight ration is a good compromise. In fact I found them to be too warm. And also too much insulation on the palm to effectively hold the ice axe and perform a good swing. Overall, I think they’re more suited for winter alpine climbing. While I do not recommend these for ice climbing, it’s a solid option for winter mixed ground. Warm, close cuff closure to keep the snow away and hard leather palm for easy belay. If you’re in the market for a pair of ice climbing gloves have a look at BD Punisher. Slightly more expensive, but better design and lighter.